Finally after much conception, reflection and inception. 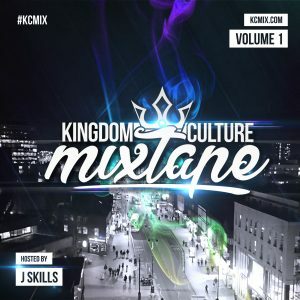 We present to you the Kingdom Culture Mixtape Vol.2. 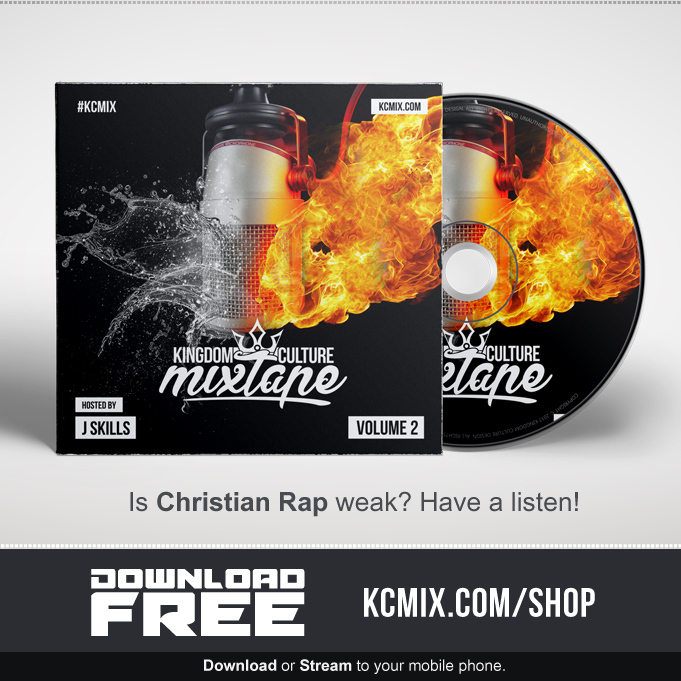 Featuring fresh Christian UK & US Rappers, & Dancehall Artists. 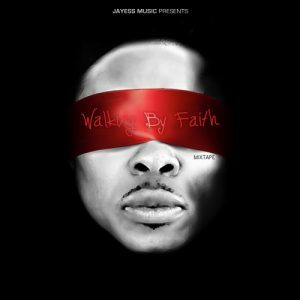 Crafted specifically for believers who love to listen these genres of music that bring edification, encouragement, good music, growth and ultimately glorifying God. For the supportive, curious, sceptical and wanderers. 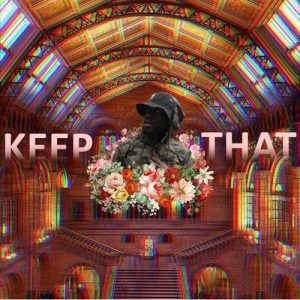 Mores selected tunes that’s good for your soul, bars, beats and wordplay. Subjects that build up your spirit. 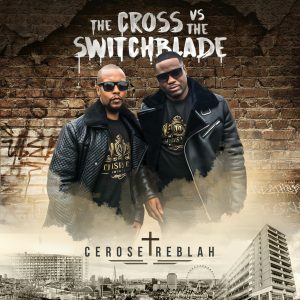 Pump this from your headphones to car speakers. 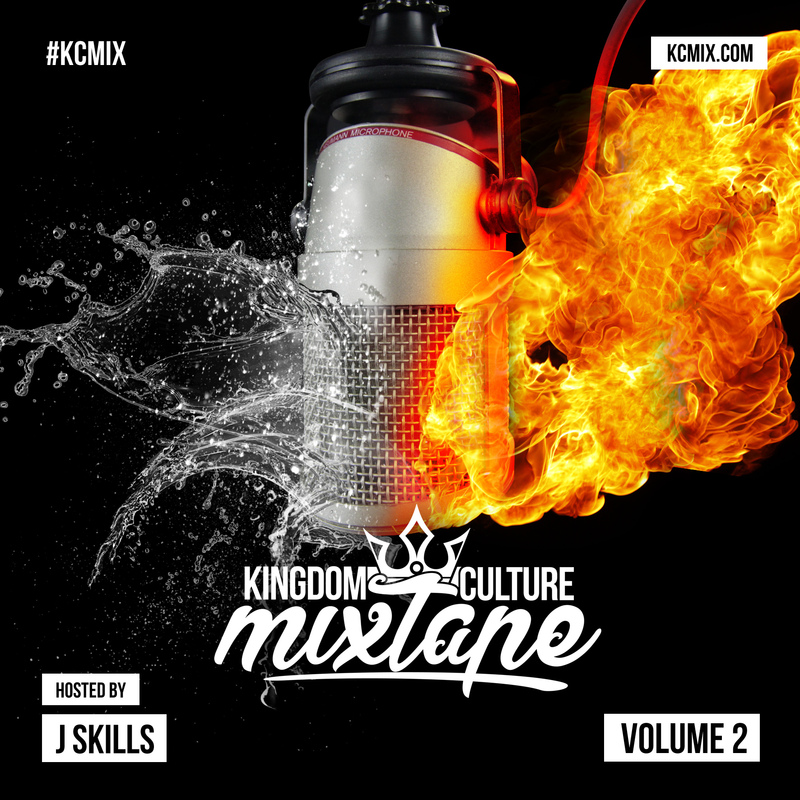 Download the Kingdom Culture Mixtape Vol 2. 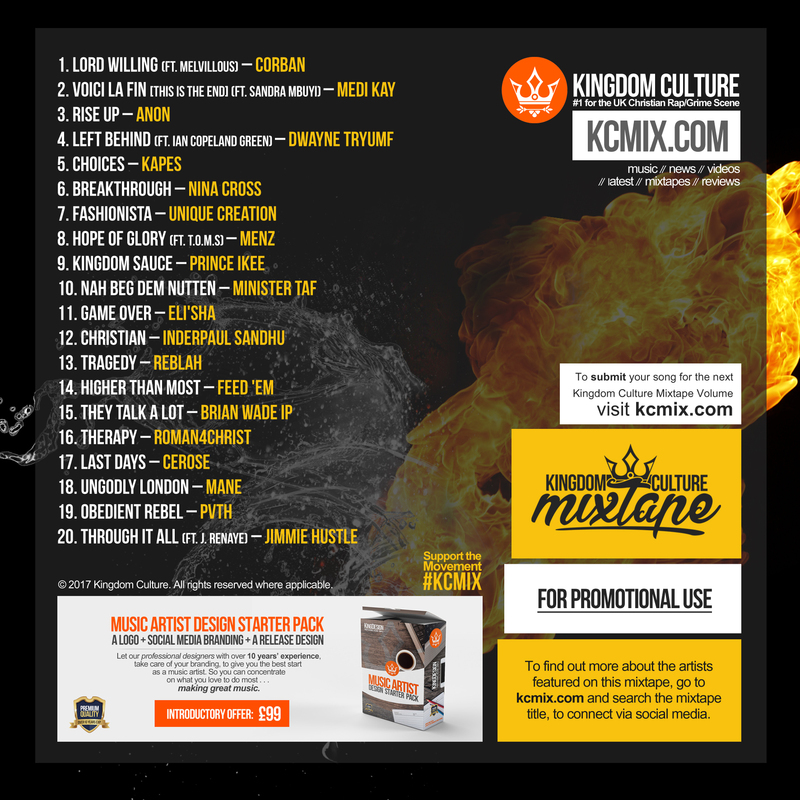 Christian MC’s from around the globe sharing their musical fragrance for the King of kings. 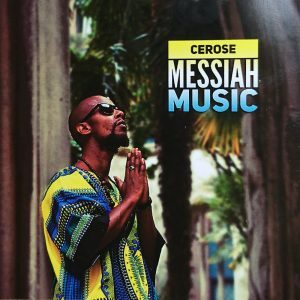 Un-heard talent with passionate messages and direct sounds. 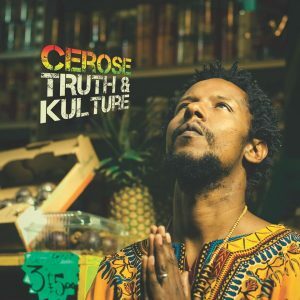 Plug in and jam to the likes of Dwayne Tryumf, Medi Kay, Reblah, Minister Taf, Feed’Em, Menz and many more.